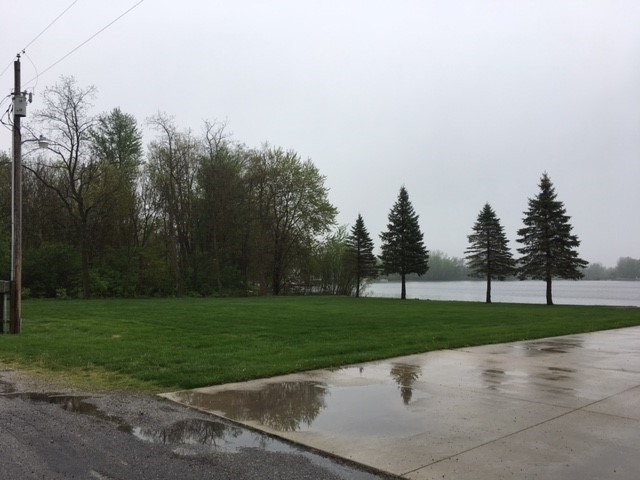 Looking for a ski lake to build your new home on? 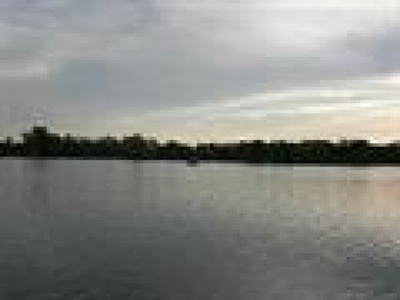 Big Turkey Lake is 450 acres and still at a price you can afford to build! 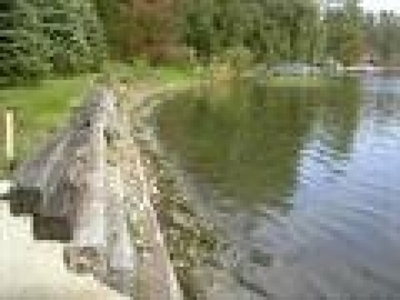 Three lots in this deal will make a nice large sized area for you to build your dream home. 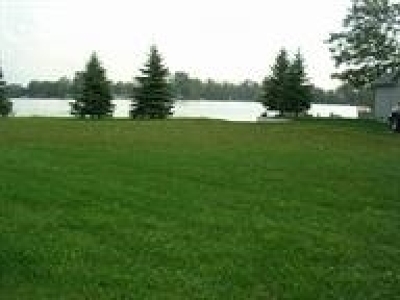 The three lots combine for approximately 143" of nice water front. You will also be able to launch your boat on this property from your personal cement boat launch! 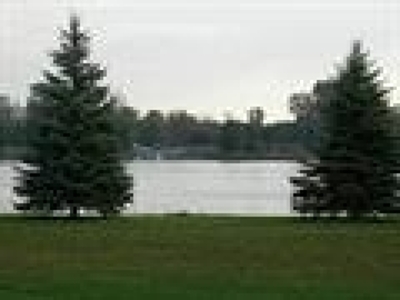 Seller is willing to split, so the lots can also be bought separately.